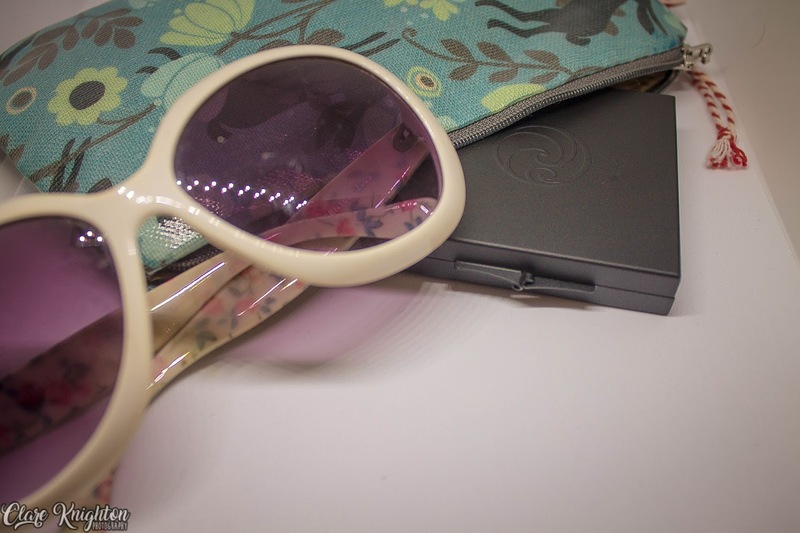 Not that anyone cares what I've been doing or why I've been slack with posting so lets crack on with another summer themed post! 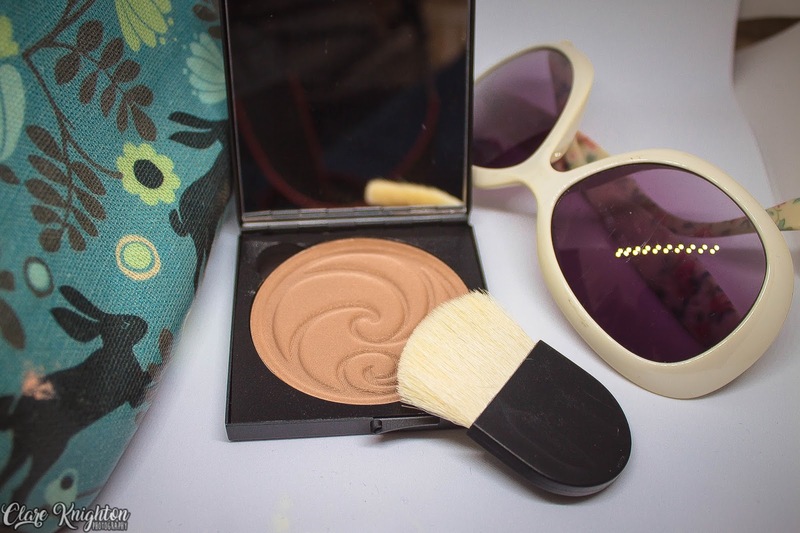 This post is going to be about the most important summer essential, second to sun protection (obviously), bronzer! 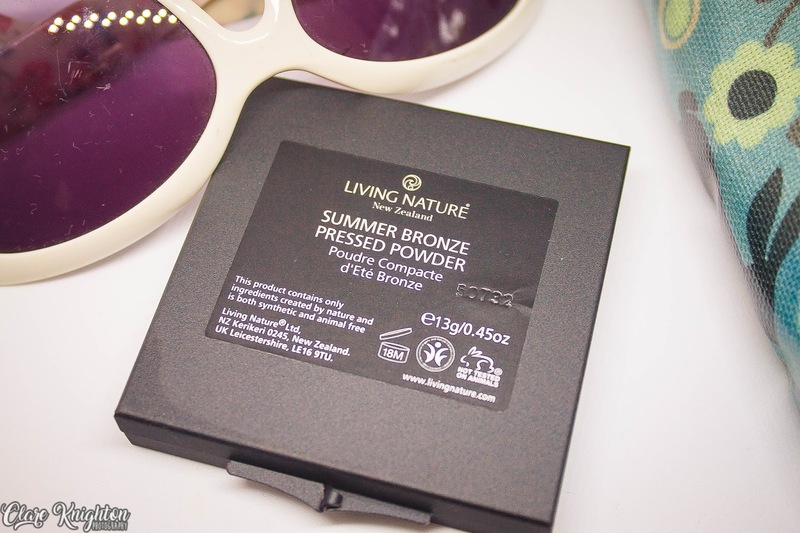 The product in particular is Living Nature's Summer Bronze Pressed Powder. 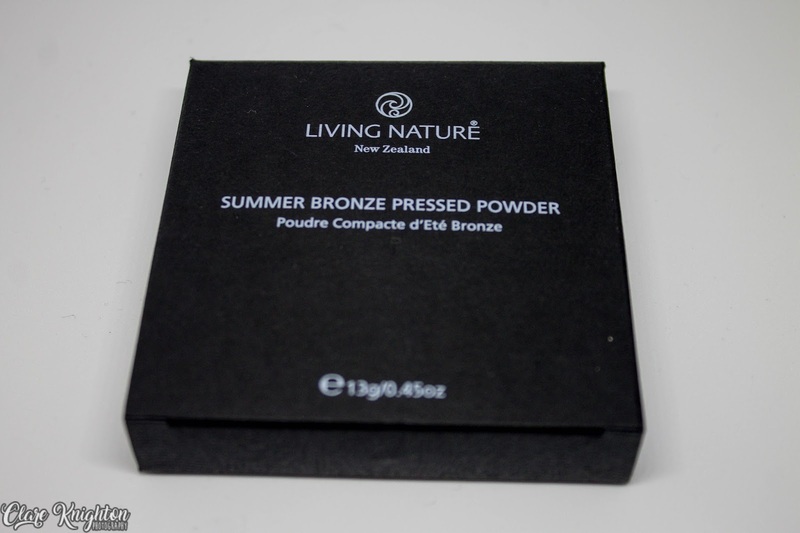 Living Nature is a skincare company based in New Zealand however can be purchased here in the UK from Botanical Brands. 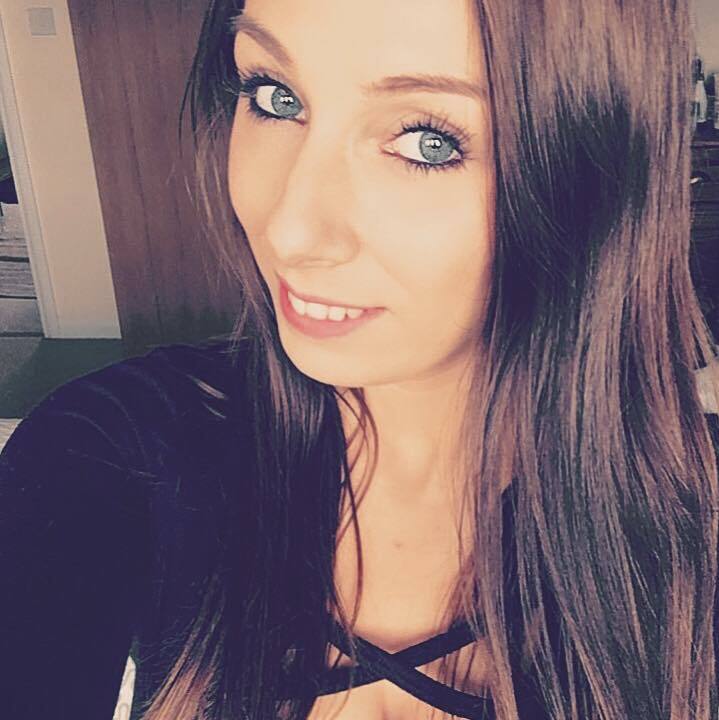 Living Nature of course a cruelty free brand to be featured here on my little blog, their products are also all made from natural ingredients and a number of them are vegan friendly. Now to the bronzer itself, let me firstly say I'm not a major bronzer user...you'll never see me with a full on orange face... 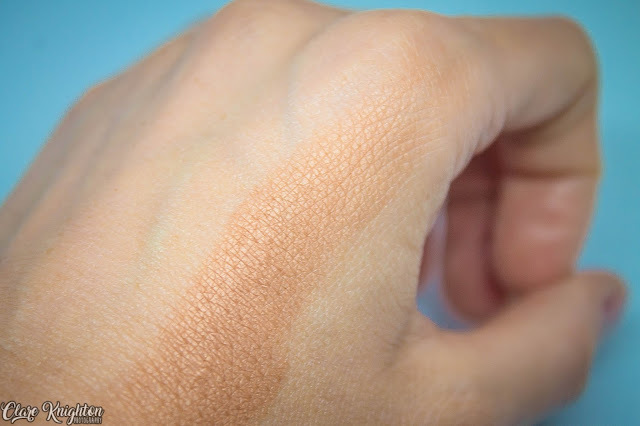 I use the stuff vary sparingly, thankfully this particular bronzer is a nice subtle colour. This stuff is perfect for me, literally adds a nice shimmer and colour without looking streaky or orange and gross. Not only does it looks great it lasts all day, it doesn't curdle on my face and go all patchy like previous ones I've tried have done. 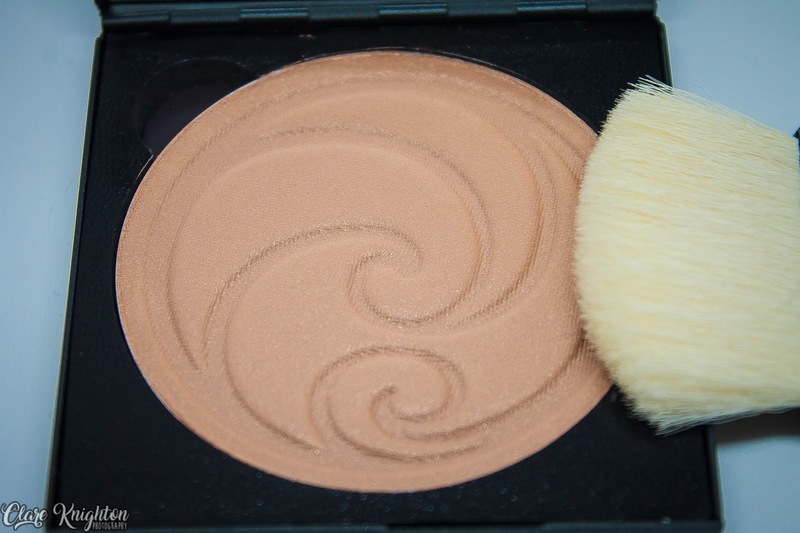 There's not much more I can say really, if you're in need of a new bronzer that is cruelty free, vegan and isn't too heavy this is the stuff for you. I'll admit it is kinda pricey but you really do get what you pay for, an ethical, lovely, long lasting golden summer shimmered face of destiny. If you're interested in finding out more click HERE.